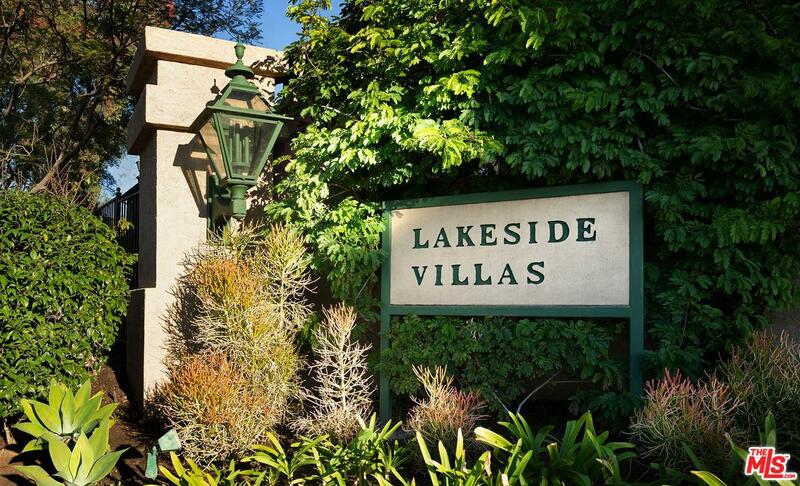 You will love Lakeside Villas! 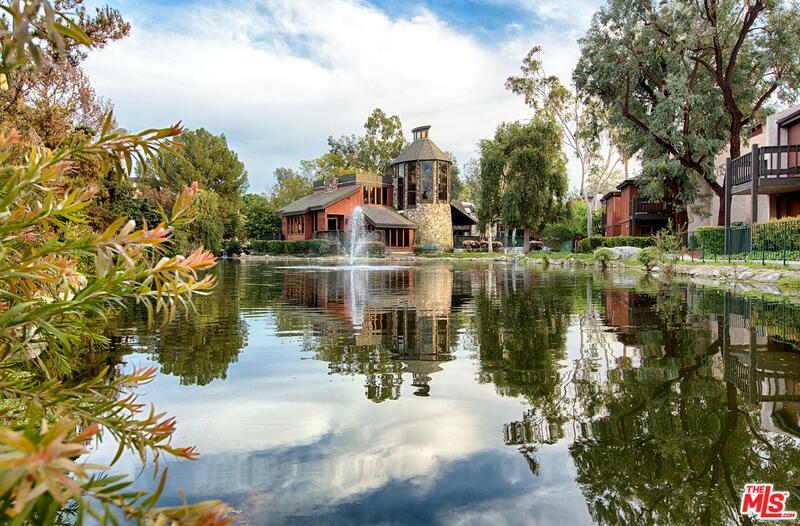 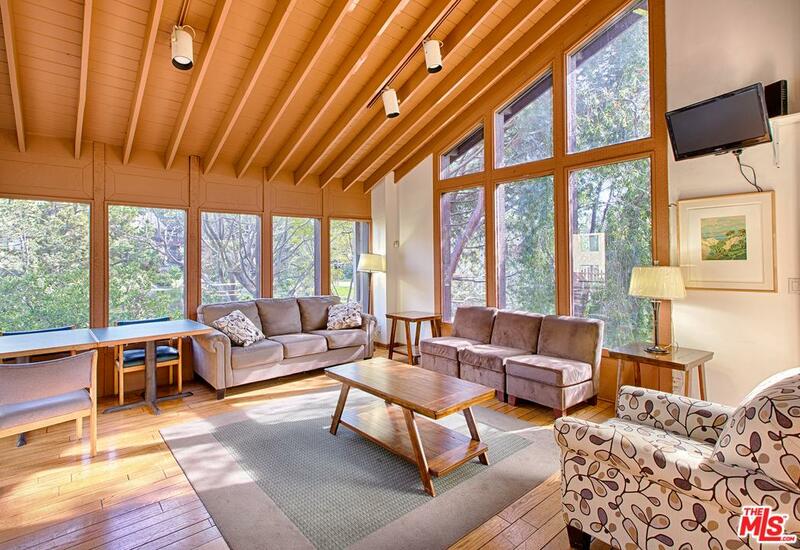 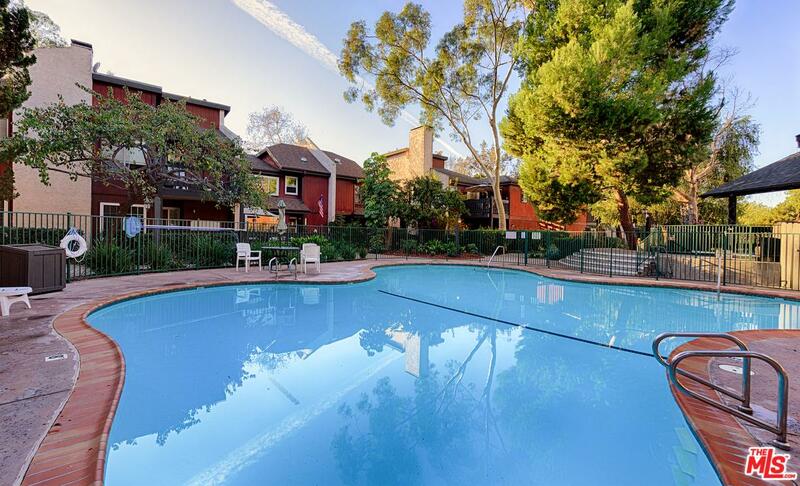 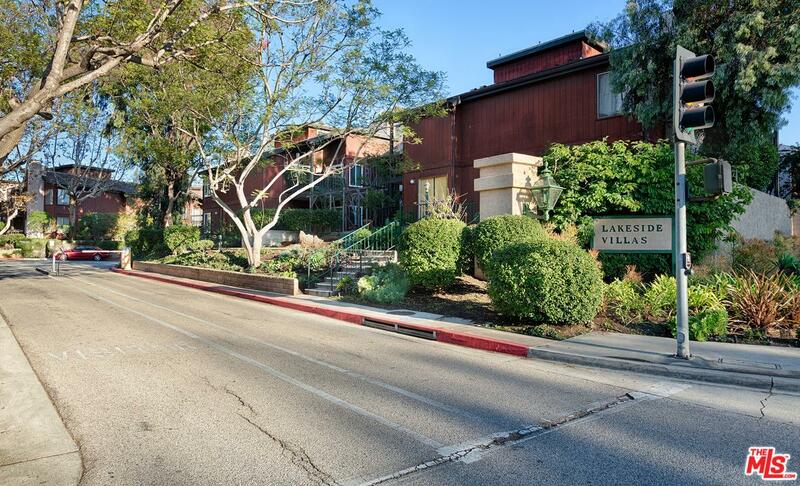 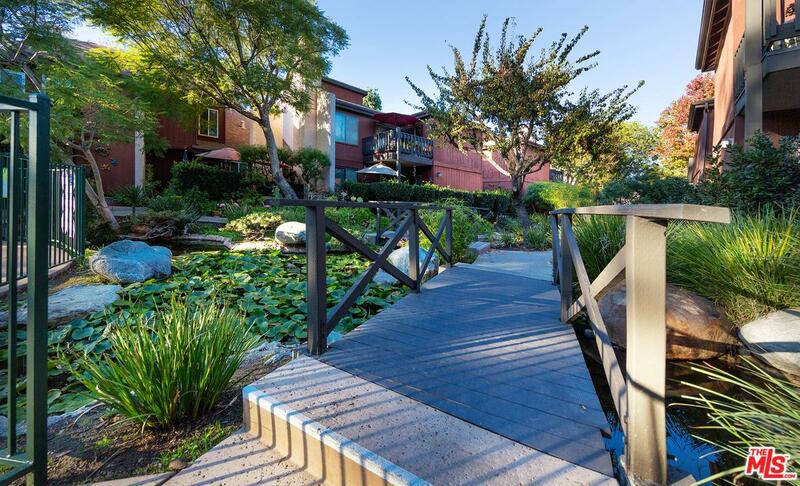 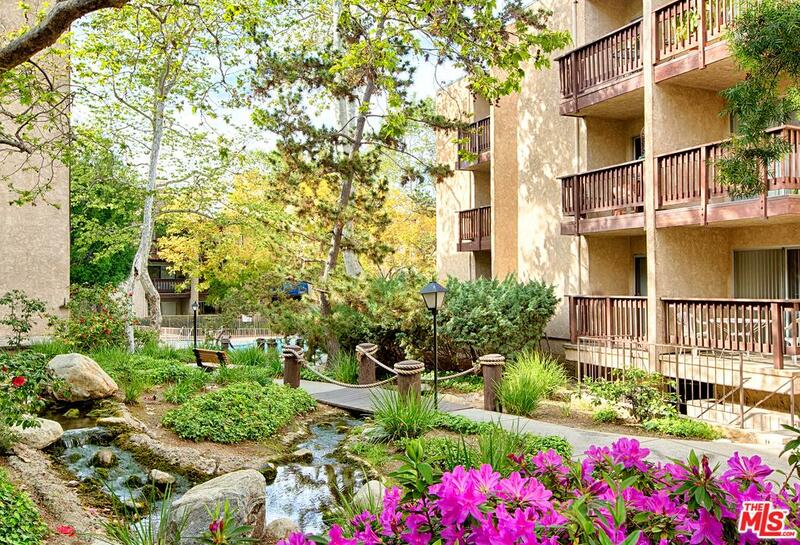 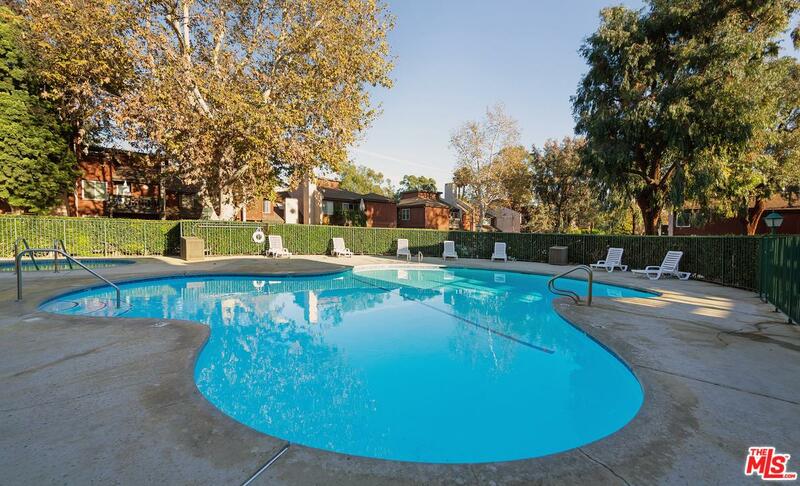 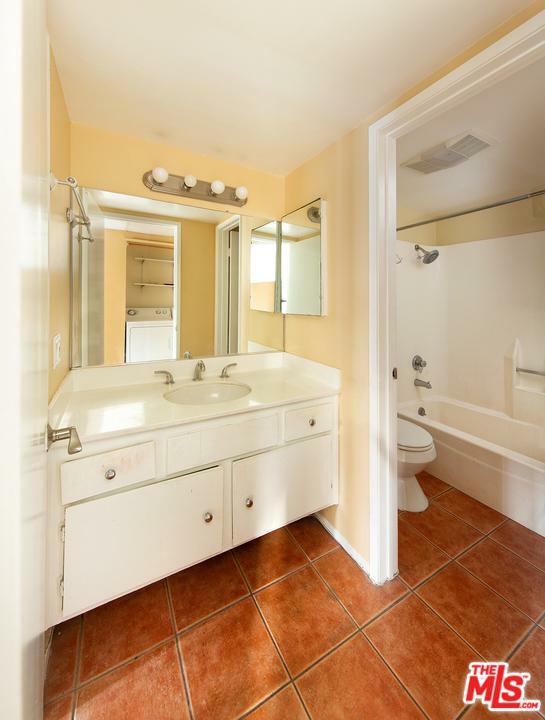 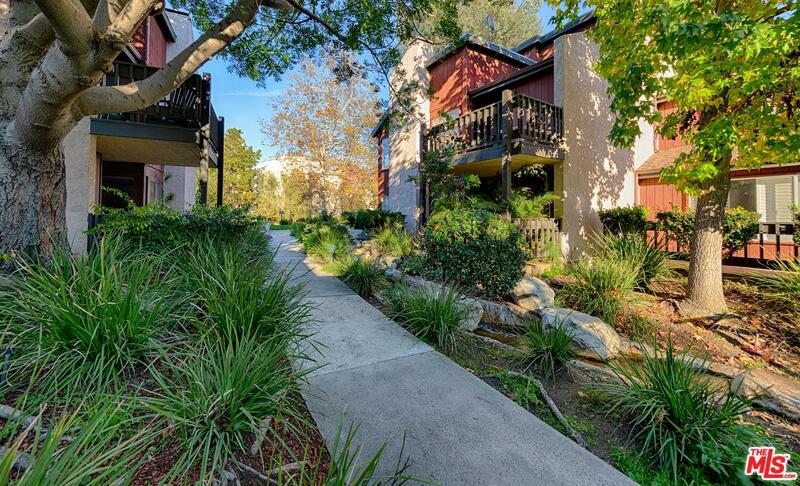 Resort like living benefitting from Culver City's Services and sought after School District. 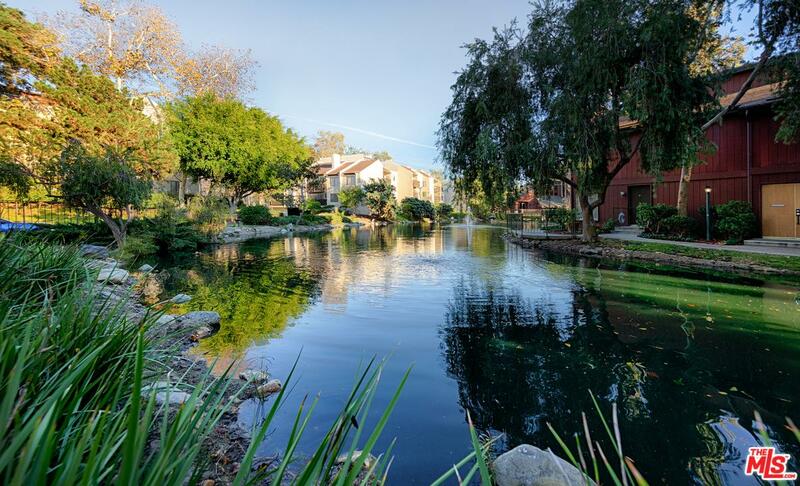 This safe serene complex features a lake, running streams, 3 pools, clubhouse, playground, guard gated entry, etc. 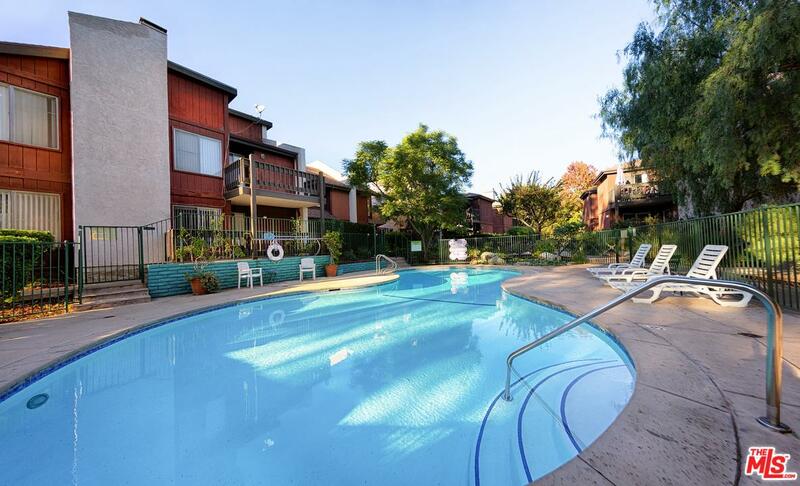 This unit is well positioned in a quiet area of the complex. 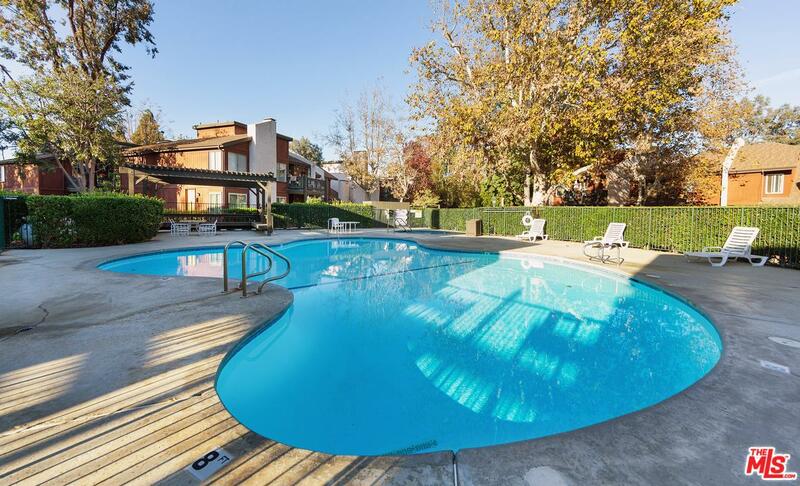 Both bedrooms offer access to two private patios with views of the quiet pool and lush grounds. 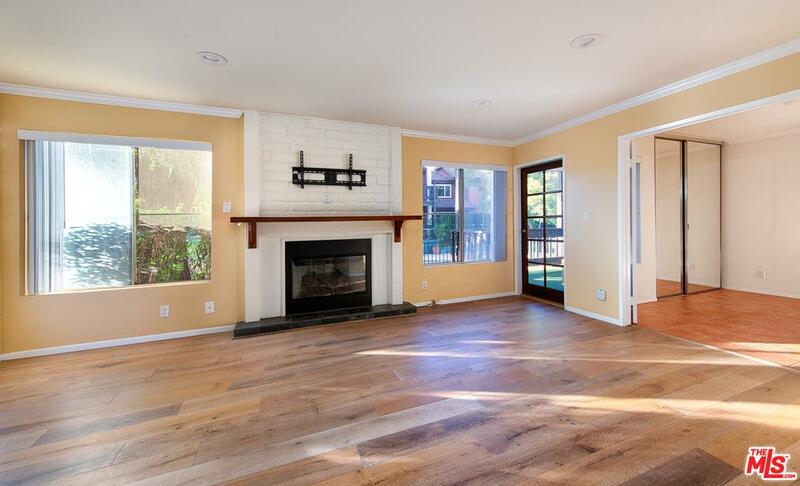 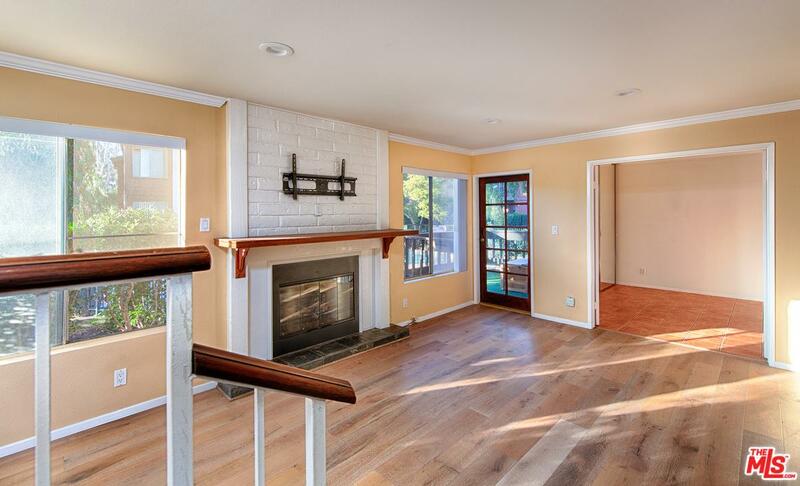 Large living room with fireplace opens onto dining area, patio 1 and bedroom 1. 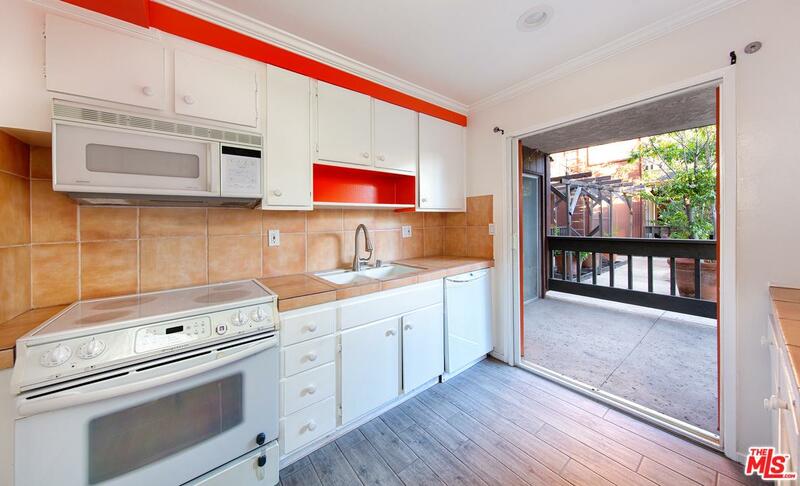 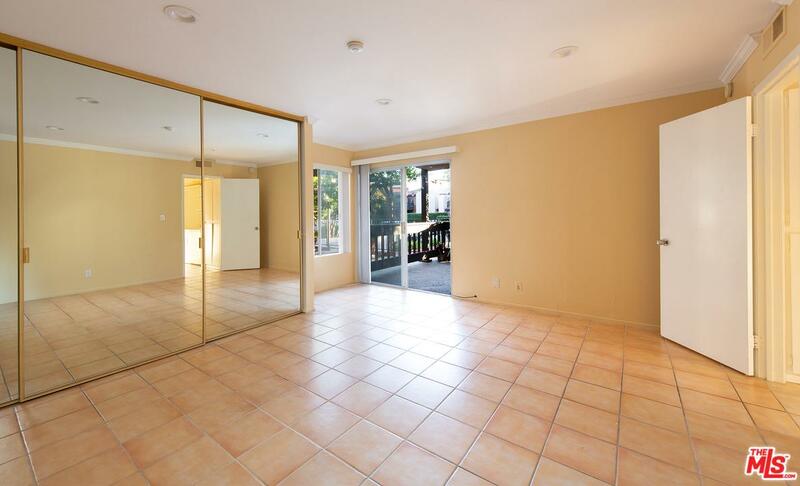 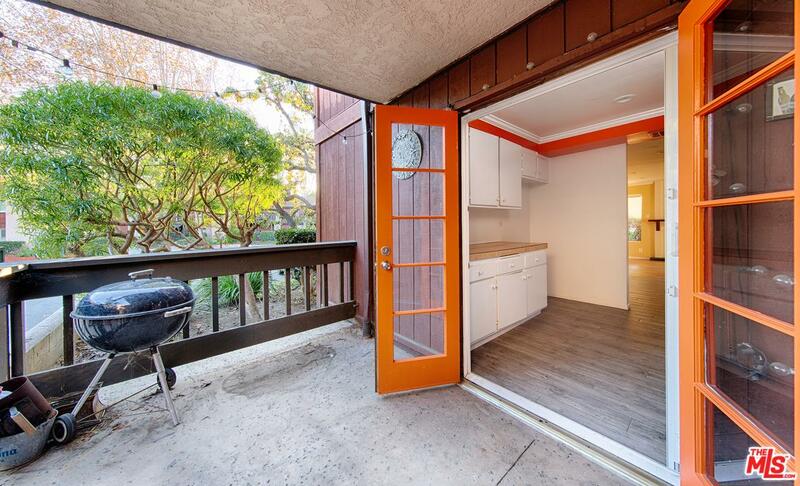 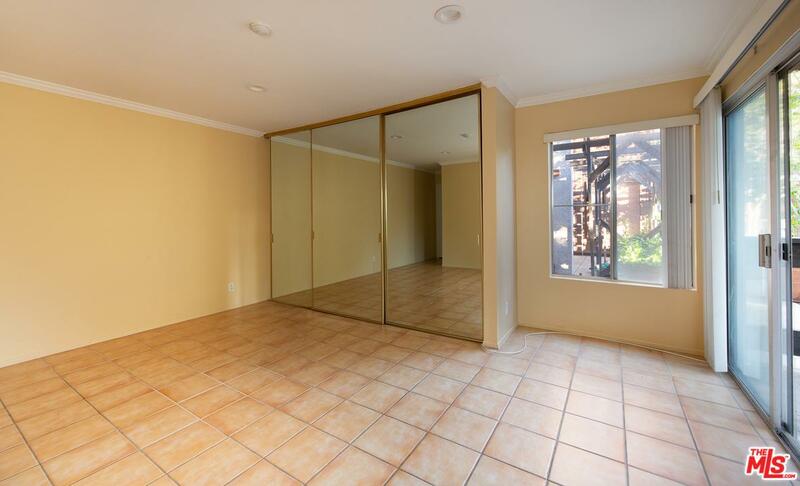 Kitchen with double glass doors open onto larger patio, perfect for dining and relaxing. 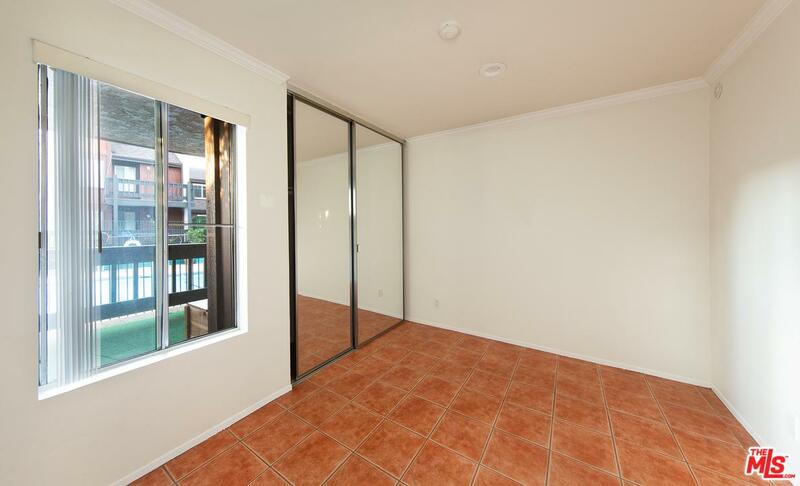 Master bedroom with en suite bathroom also has sliding door to 2nd patio. 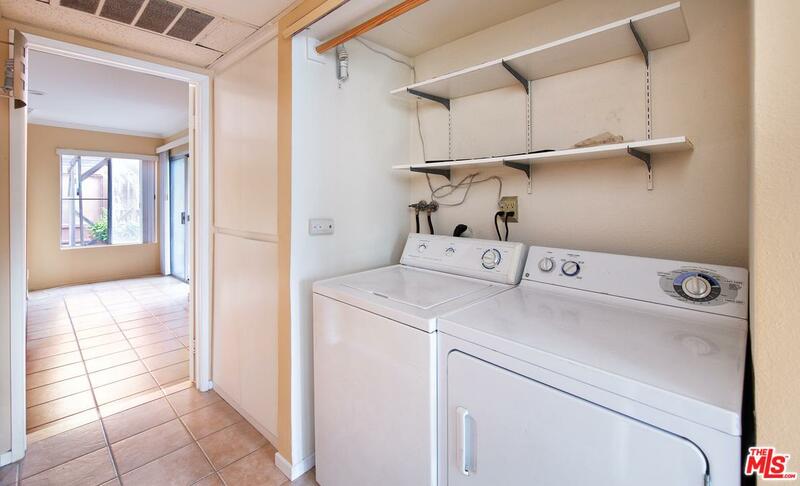 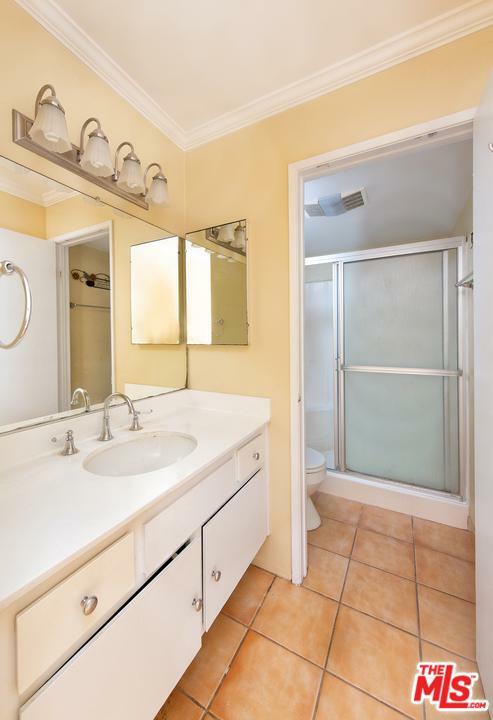 Rare to find In-Unit laundry and 2 side by side covered parking spots with upper and lower storage closets. 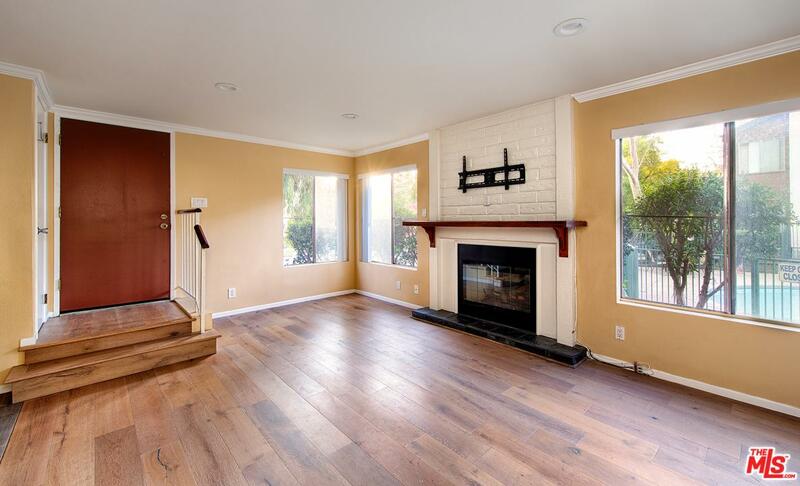 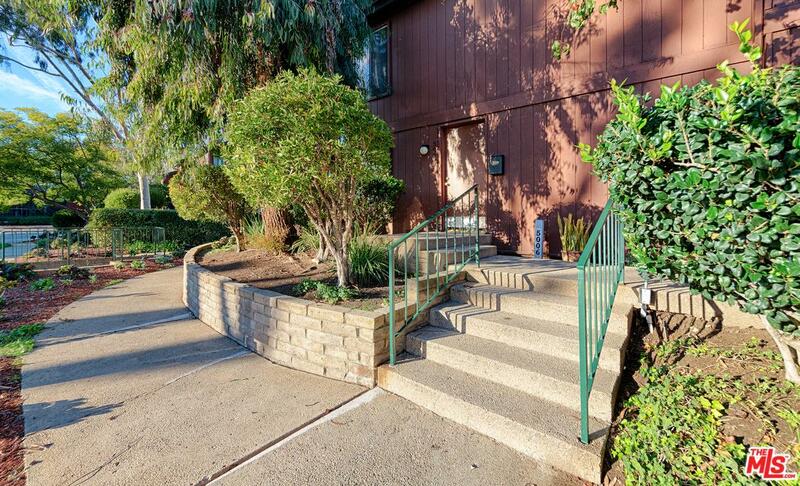 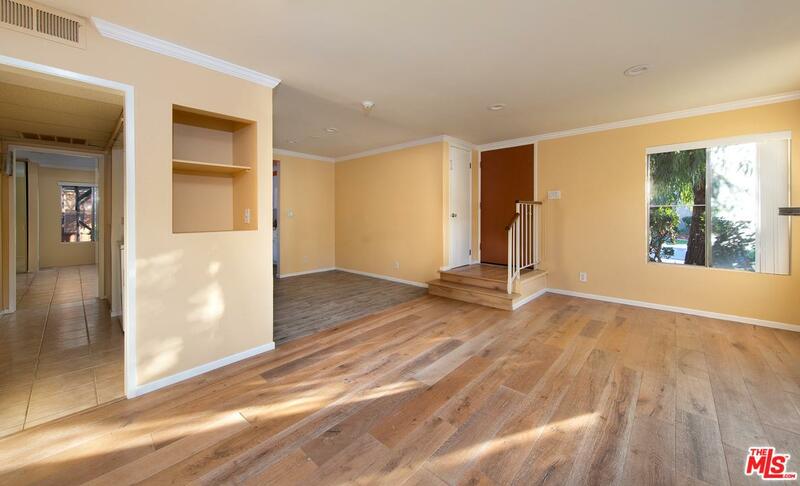 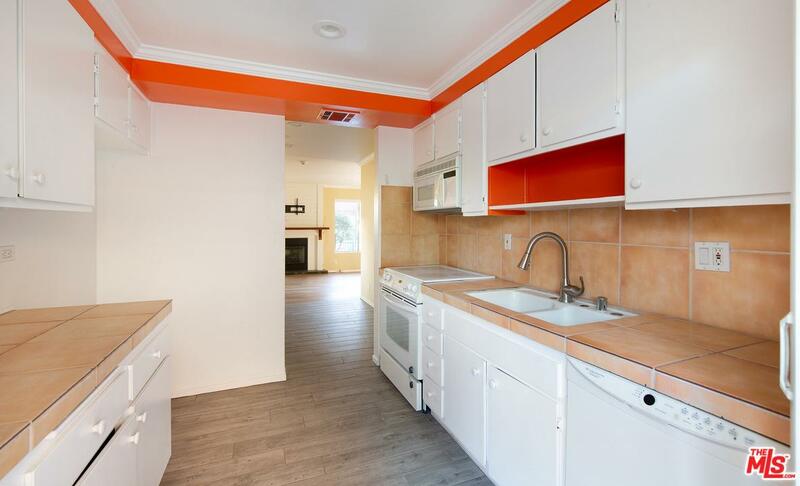 Centrally located to all Culver City and the Westside has to offer and Walkable to restaurants, shops, schools, parks, library, bike path, etc.